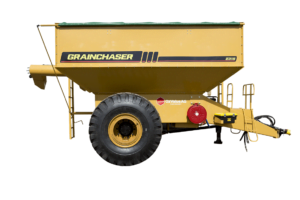 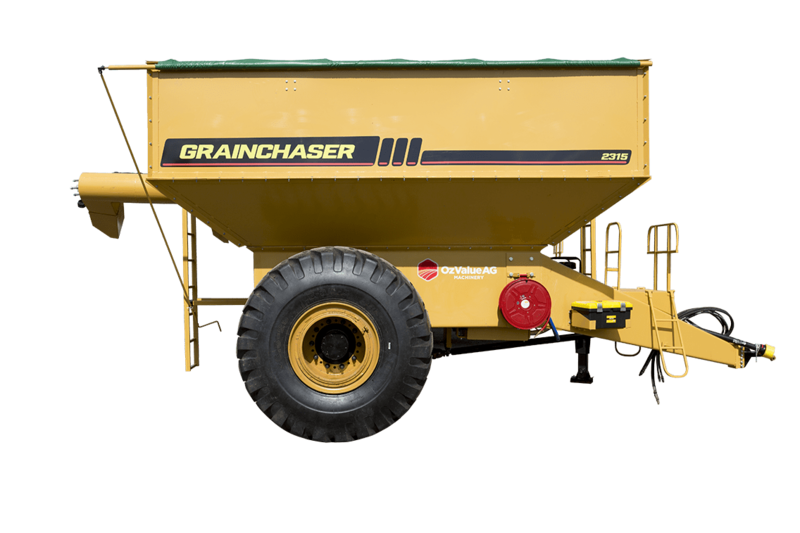 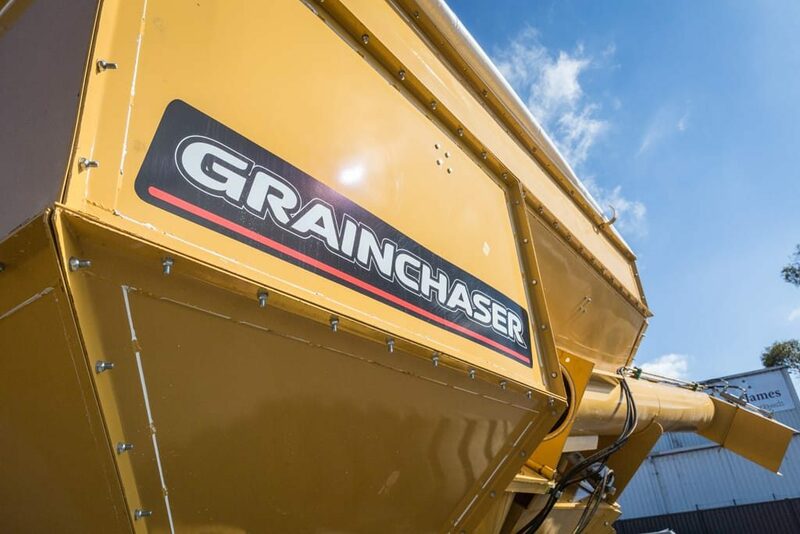 The Grainchaser is a cost effective way of getting your crops off quickly. 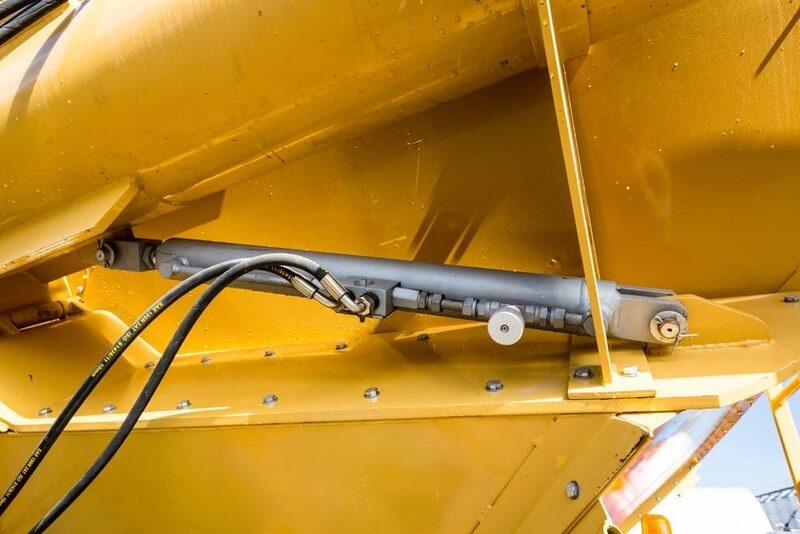 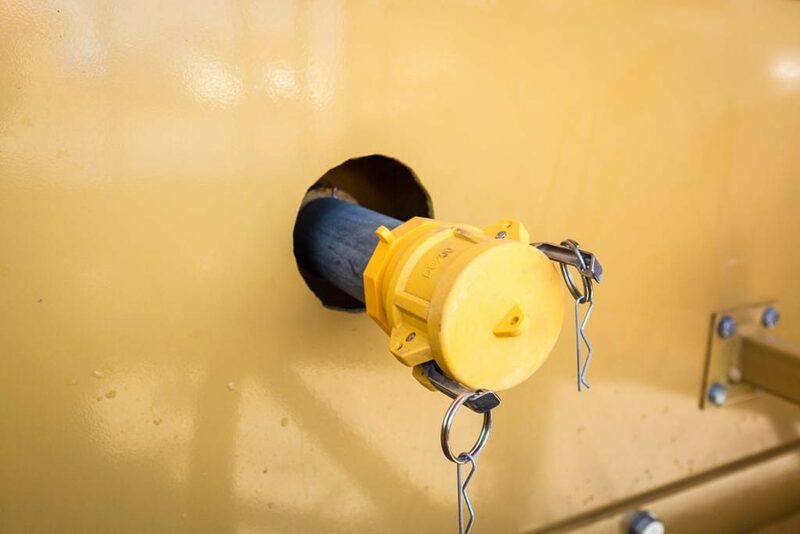 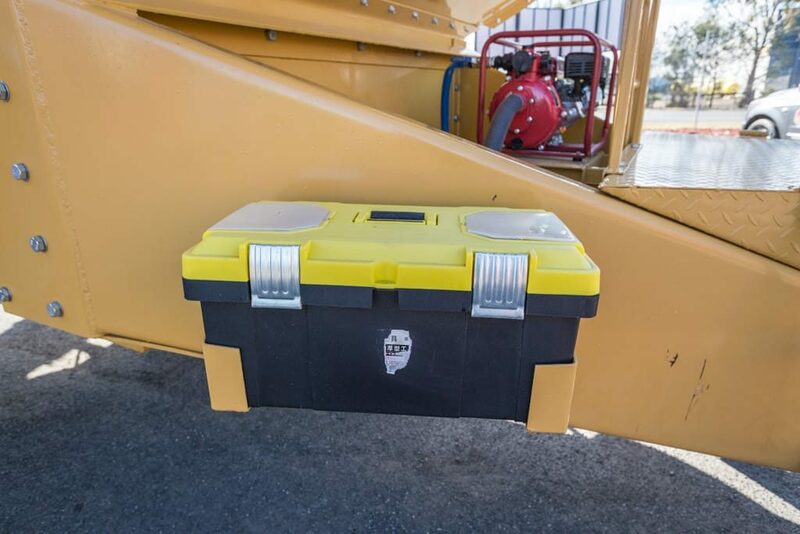 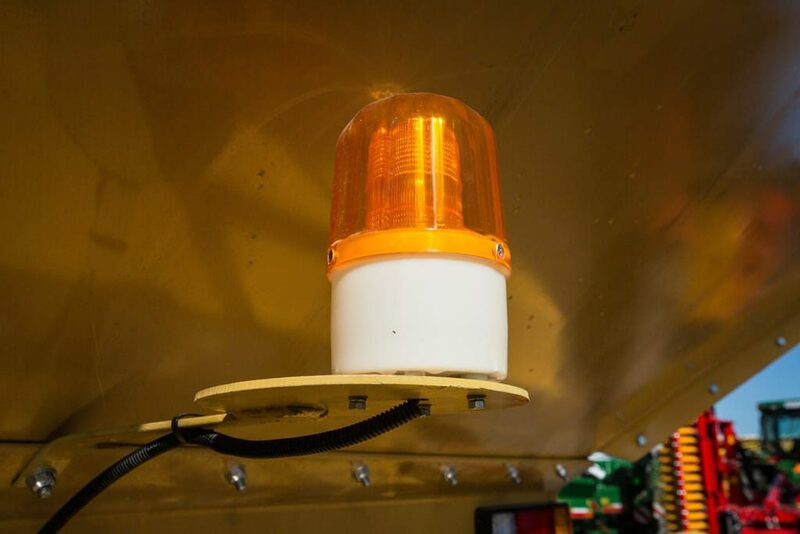 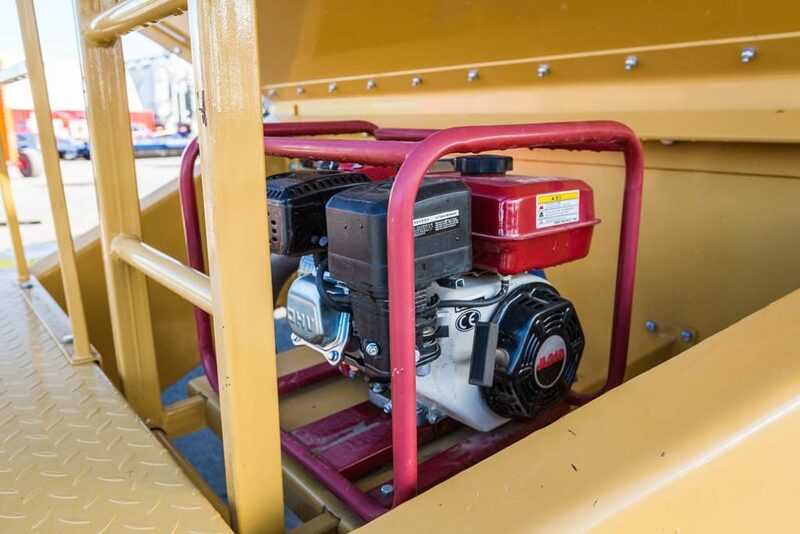 Its simple, rugged design allows stress free operation with few moving parts. 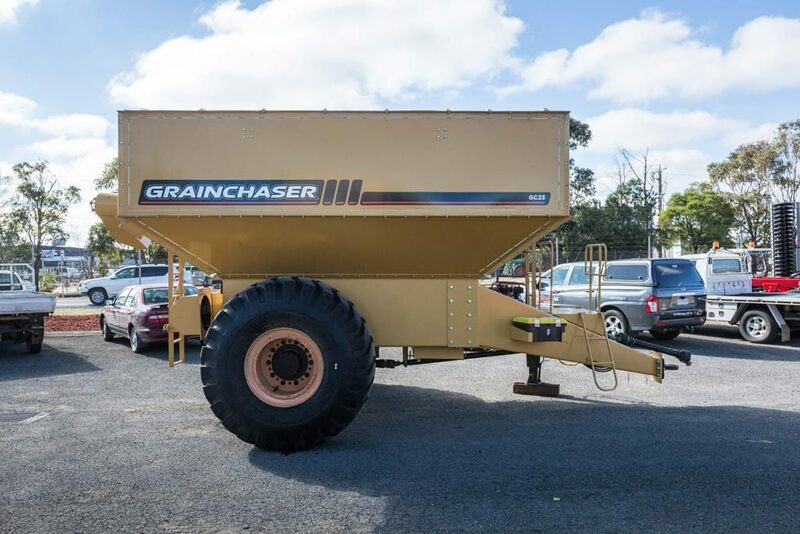 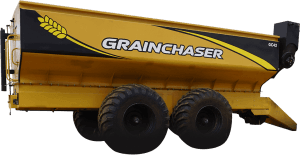 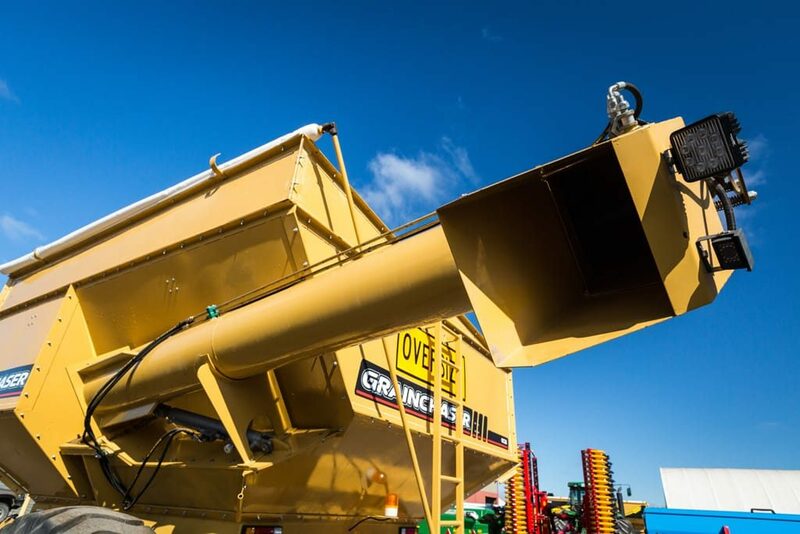 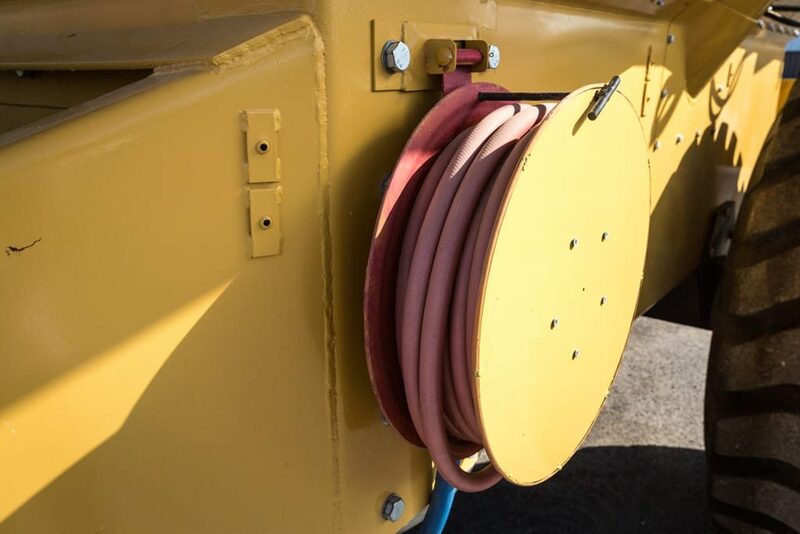 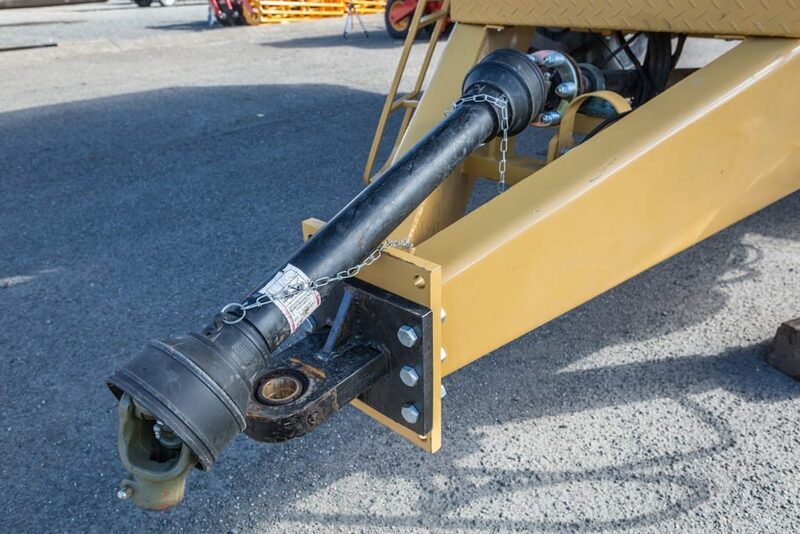 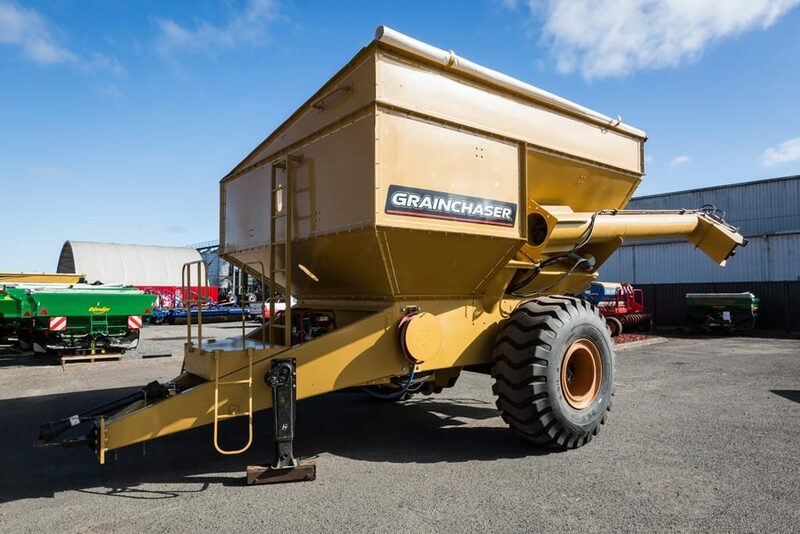 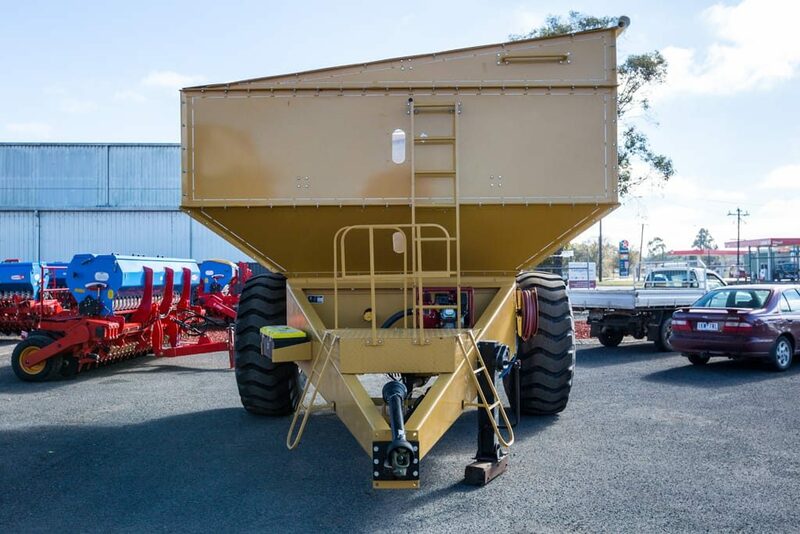 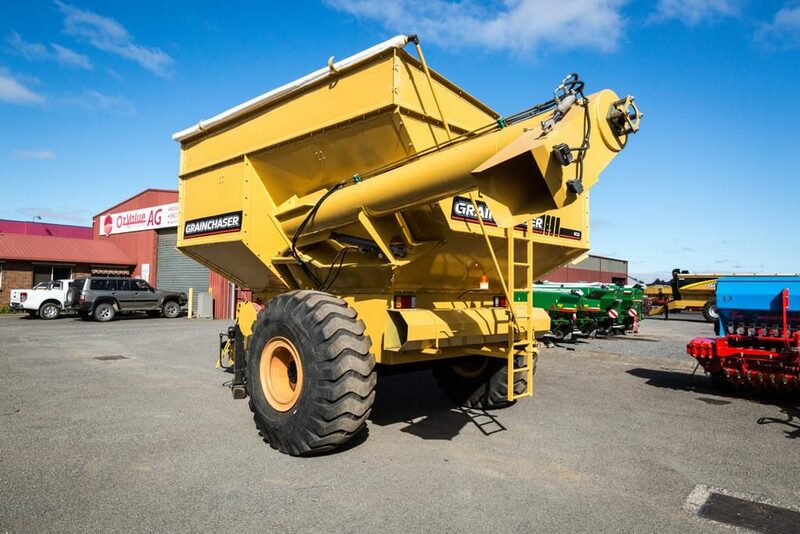 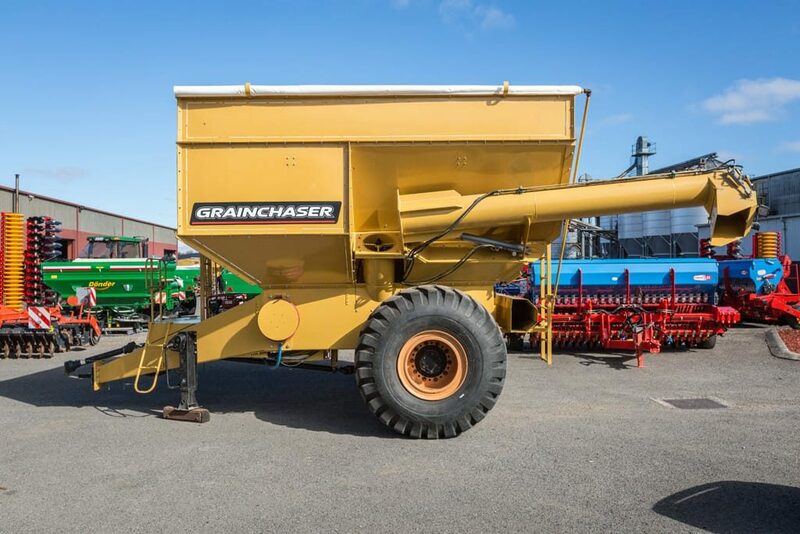 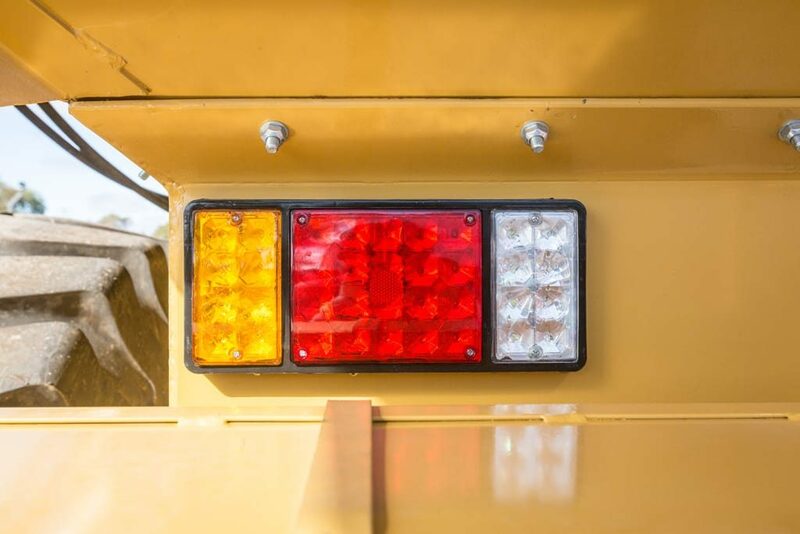 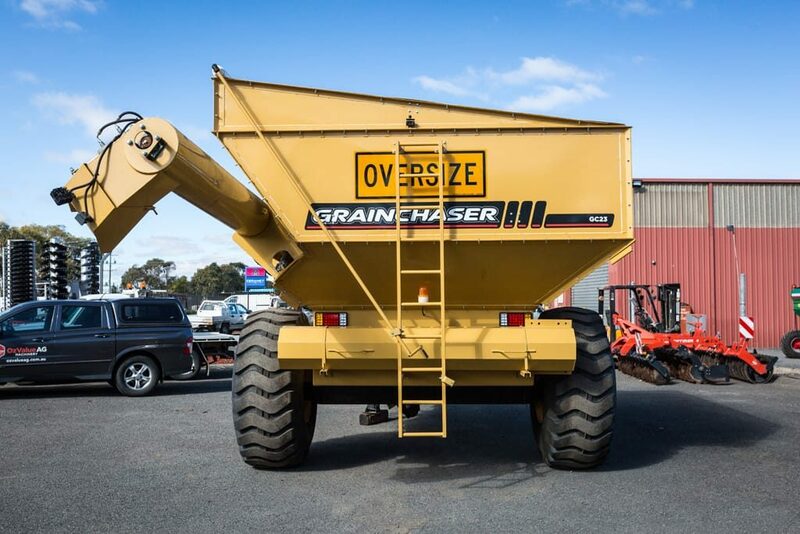 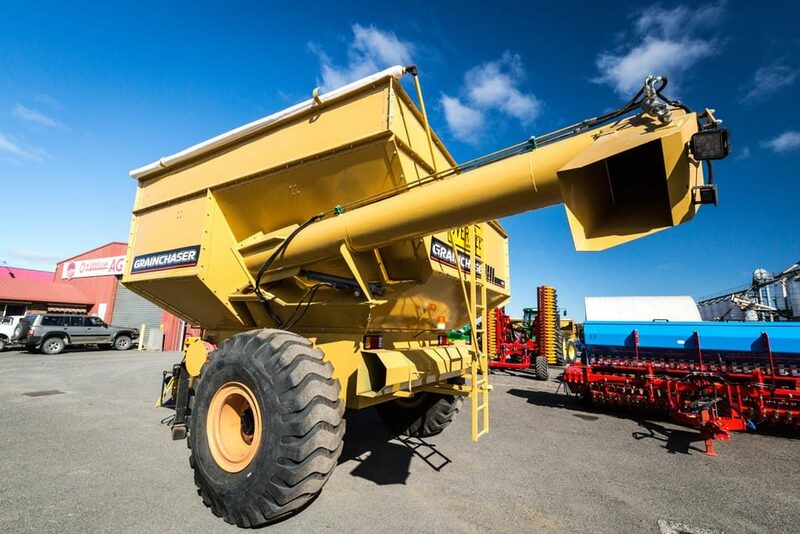 Fitted with heavy duty scraper tyres, the Grain Chaser is capable of payloads exceeding 20 tonne.